Selfridges Summer Beauty Box – Out Today! The rumours are true. Today, fashion and beauty mecca, Selfridges is launching it’s new Beauty Box, and boy is it a good un. Just when we thought that the Beauty Box market was completely over saturated, and nothing new could be bought to the table, this happens.The box contains some of the most loved brands from the infamous Selfridges beauty hall, from top end brands including Nars, Caudalie, Urban Decay and Illamasqua. Far from the all too familiar sample sizes and products which brands just want to get rid of (sorry, the cynical side of me tends to sigh when I open up beauty boxes and it’s the weird shades and non-selling products inside!) the Selfridges Beauty Box is filled with firm favourite and best sellers. 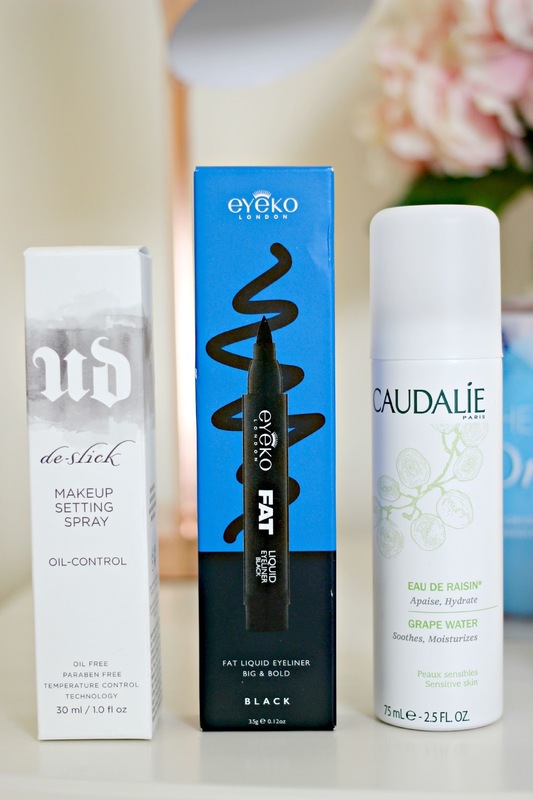 Some of my favourite products of all time are within the box, ranging from old favourites such as the Urban Decay de-slick make-up setting spray (a beach bag essential!) to new essentials like the Rodial Dragon’s Blood Cleansing Gel. There’s even a full sized tangle teezer, eyes eyeliner and Clarins Eau des Jardins Body Cream. The bag itself is beautiful; a big canvas pouch which is the ideal travel beauty bag worth £20, designed by Alphabet Bag design so you know it’s a good one! In total, the contents of the bag are worth £176, but the Selfridges Summer Beauty box is retailing at just £40. It’s available on the Selfridges website from this morning, and it’s sure to sell out so be sure to order yours NOW before they do! 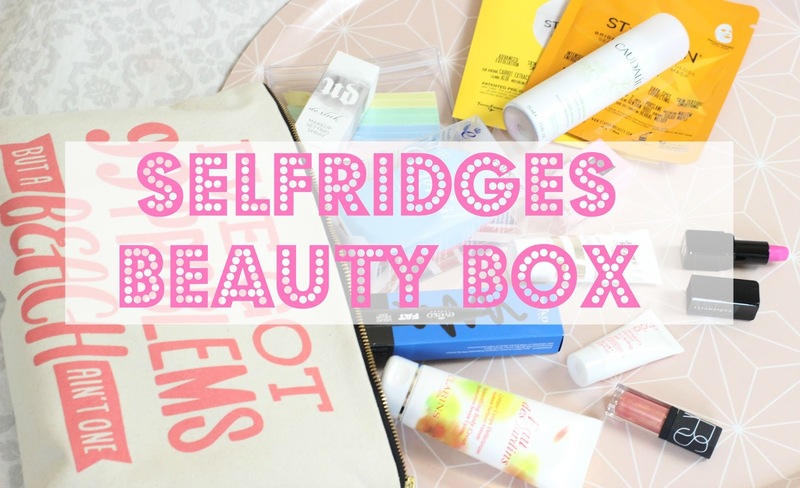 Will you be purchasing the Selfridges Beauty box?